The skin is the protective outer layer of the body, without it, we will be more exposed to certain external harms of the environment. So, it’s very clear to say that it is our responsibility to protect it. Here are some things you can do to protect your skin. 1. Sleep right – there is no substitute for giving your body the rest it needs. The cells and tissues of your body rejuvenates as rest – and this includes our skin. With a good amount of rest, you give your body a timeout from all the activities and stress brought about by daily routines. 2. Drink more water – replenishing yourself with at least eight glasses of water gives your body the opportunity to rehydrate. Your body is composed more than anything else of water. 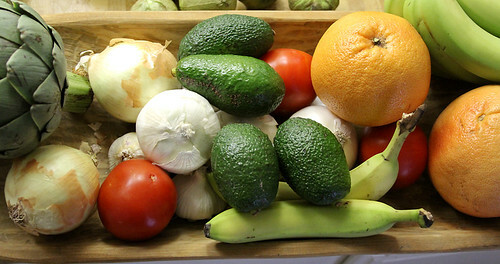 3.Eat the right food – eating more vegetables and fruits can help your skin rejuvenate and give the glow you want. Taking supplements can help boost your body system and bring back the nourishment it needs, even to your skin. 4. Apply Sunblock - applying sunblock into your body and face will prevent damage caused by the ultraviolet (UV) from the sun. 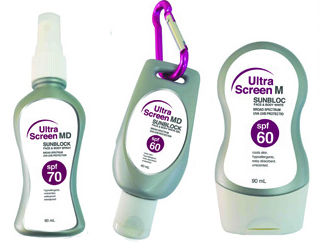 A higher SPF (Sun Protection Factor) means the better the sunblock can protect you from UV. Making your skin more resistant to sunburn or damage due to sun exposure. 5. Proper care - taking care of your skin is also a way of protection. Taking a bath regularly and using appropriate and mild skin care products is the right way to do it. Not all cosmetic products can be healthy to your skin. Due diligence is a must. 6. Proper Clothing and accessories – even the clothes you wear can help you stay cool during this hot summer season. Stay away from dark colored fabrics as it absorbs more heat than lighter ones. Make sure to wear cotton to help your skin “breath” better. Always bring an umbrella to keep you protected from the sun. 7. Consult your Derma – asking professionals make you sure that the methods you use are the right ones.